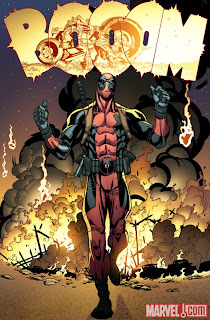 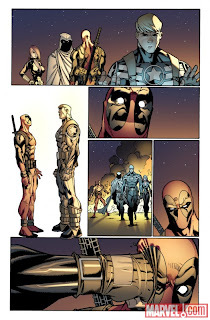 The good folks at Marvel have supplied us with a sneak peek at Deadpool #28 from writer Daniel Way and artist Carlo Barberi. 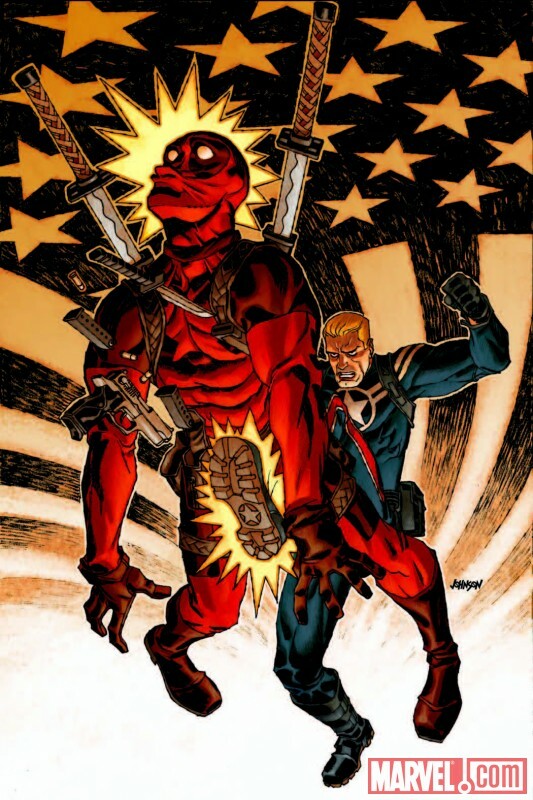 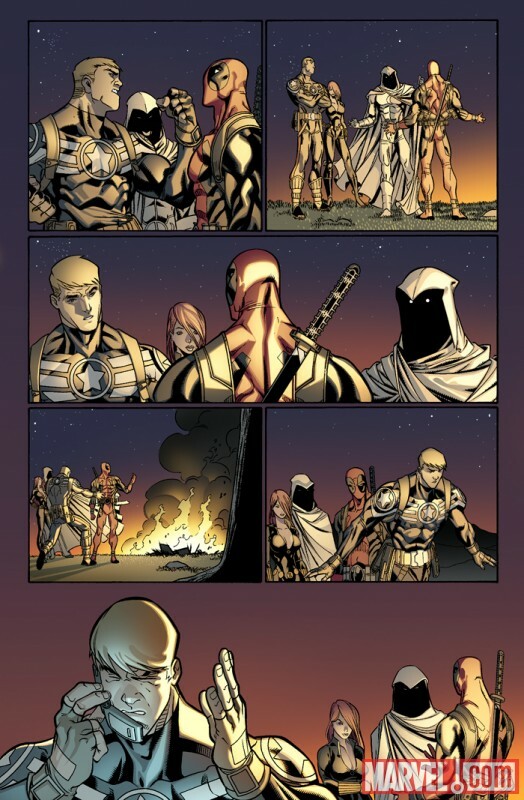 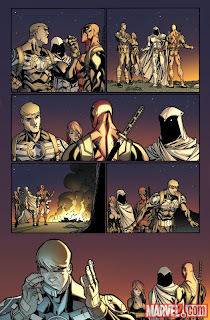 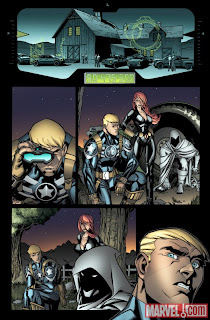 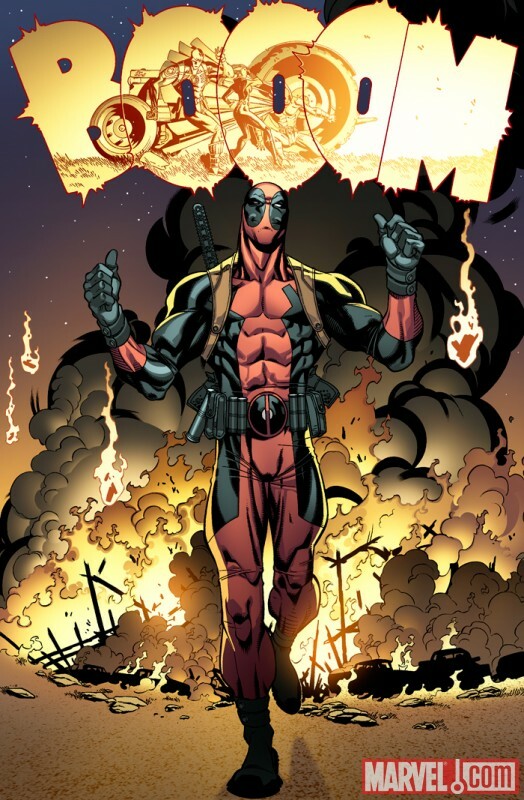 Deadpool has been recruited into the Secret Avengers by none other than Captain Steve Rogers himself. 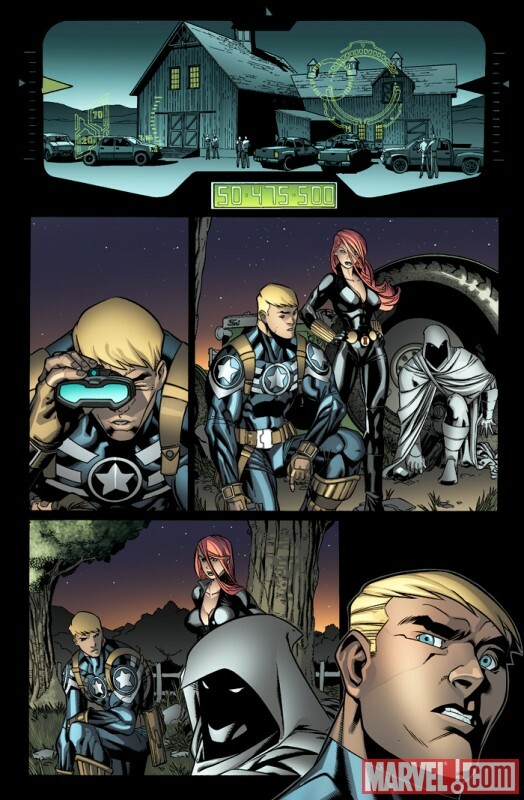 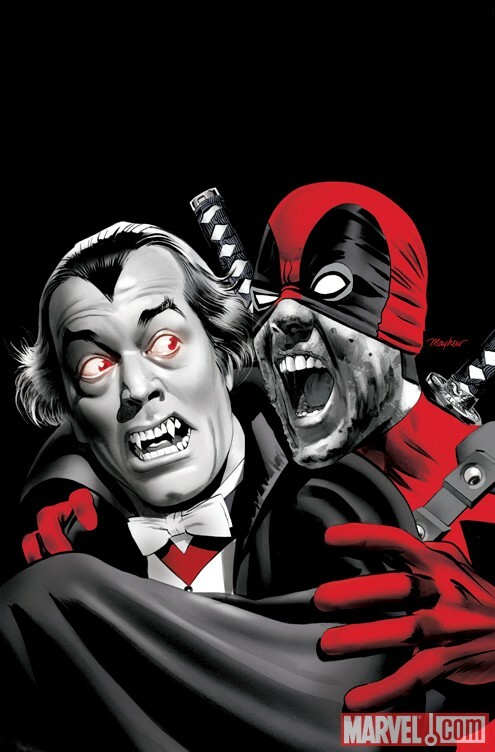 Problem being, the merc with a mouth has always struggled with the covert side of things.